Zendesk ticket management for Salesforce is a Force.com native app designed adroitly and precisely to integrate Zendesk with Salesforce. It efficiently satisfies the growing need of customers to conjoin the two leading softwares in the industry. This app enables the direct ticket creation, deletion and view detail information of the ticket of Zendesk in real time. 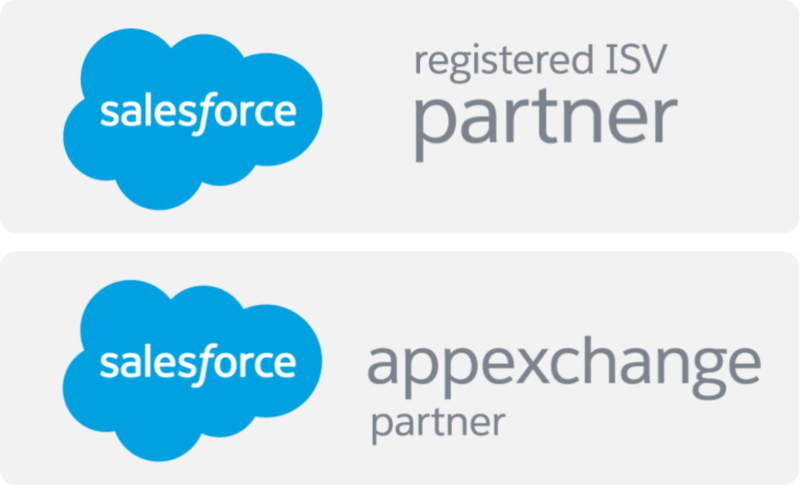 Bidirectional sync of Zendesk ticket with Salesforce. Zendesk ticket creation, deletion and detail information within Salesforce. View current Zendesk ticket for Account, Contact, Lead and Opportunity in Salesforce. AwsQuality’s ZTMS is designed meticulously to better the Zendesk ticket management working and equip the users with potent features of Salesforce. Creating and deleting tickets from Accounts/Contacts/leads object detail page layout. Dynamic grid and customization page. Refreshing and sorting in real time. Ticket overview and more detailing. Inline Visualforce Page For Ticket Management.